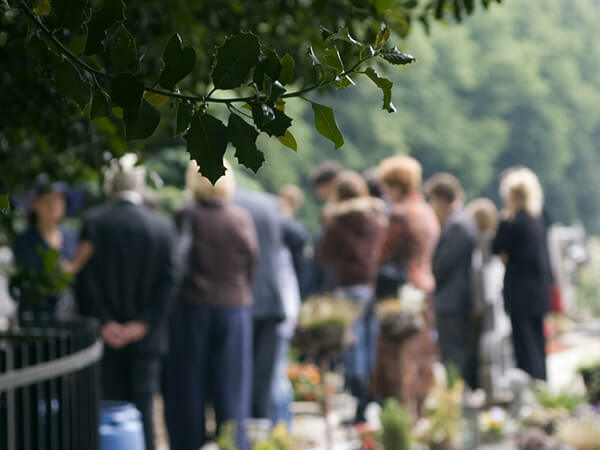 You should check to ensure that all personal property has been removed from the deceased at the funeral home and returned to the family or executor unless otherwise instructed. Families should also be mindful of valuables and mementos placed with the loved one. For more on the cremation process, and what happens before, during, and after, visit the cremation process information on Funeral plan.com provided by the Cremation Association of North America.